Categories: Residential Gates & Fences Style Accessories. TEK hinges, latches and brackets are constructed of steel for maximum durability and are FULLY Electro Zinc Plated (EZP). For the Gate & Fence accessory detailed drawings please refer to the product drawing files above. 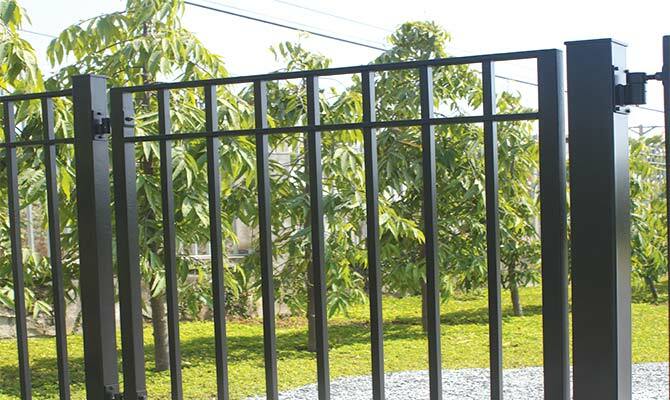 All Residential Gate & Fence accessories are supplied with Powder Coat Matte Black Finish. 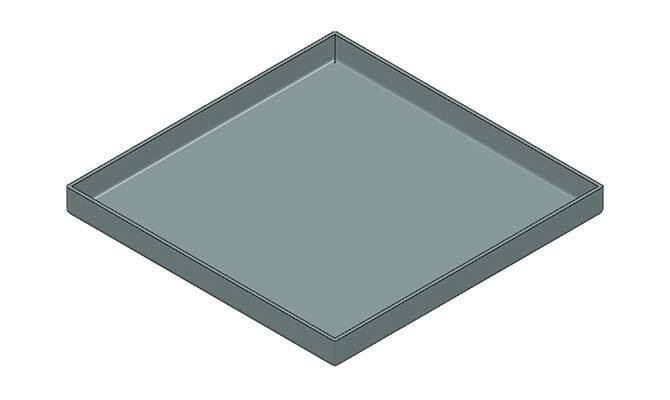 All Security Gate & Fence accessories are supplied with Hot Dipped Galvanized (HDG) or Electro Zinc (EZP) plated Finish. If an alternative color is required please refer Custom Gate & Fences for further information.